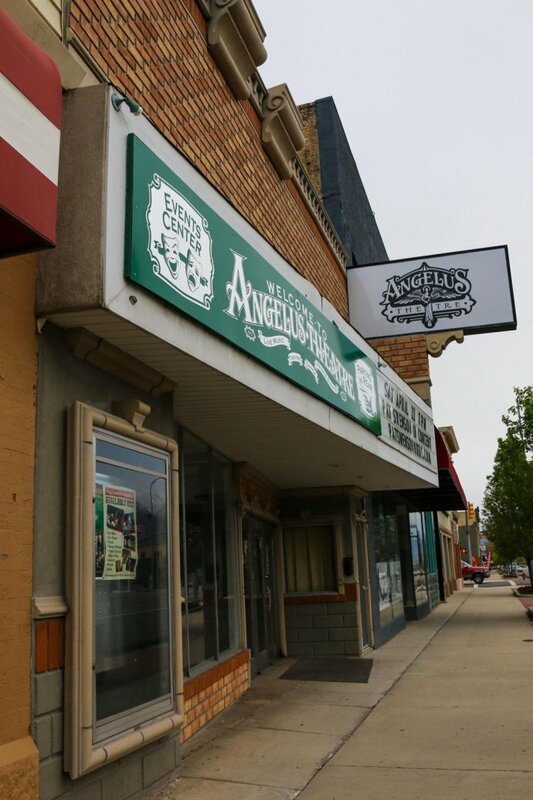 If you would like to schedule the Angelus Theatre for a concert, live theater, dance, recital, party, business meeting, family gathering, martial arts exhibit, luncheon, etc. 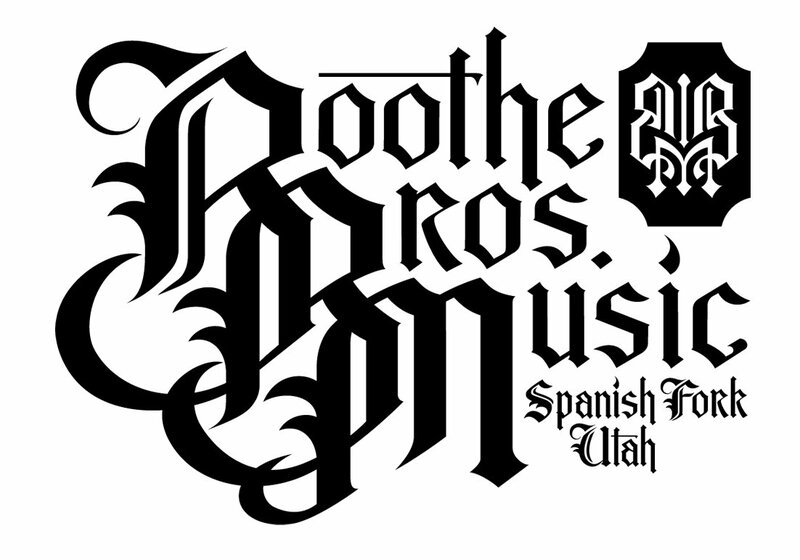 We are a fully functioning venue equipped with professional quality sound system, stage lighting, and a large 32' x 25' stage. We can also backline your concert, as well as record your performance.